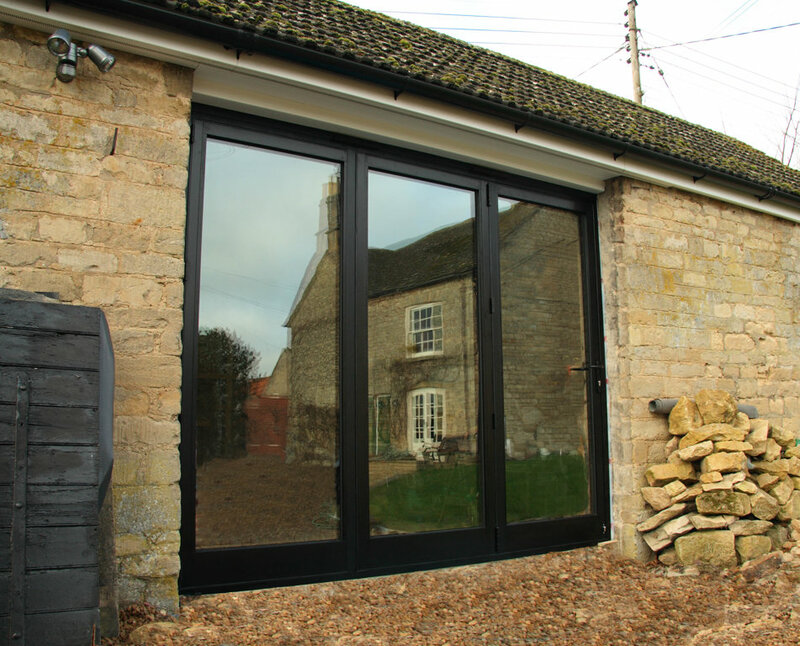 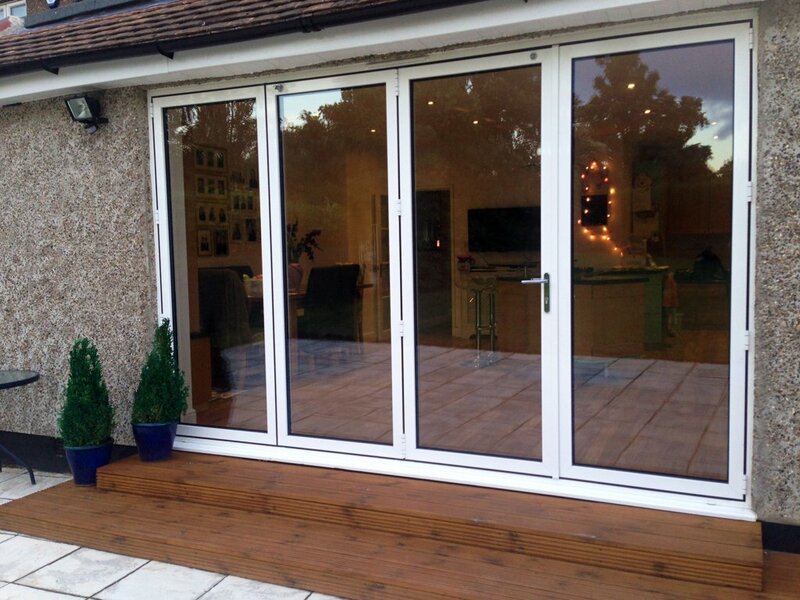 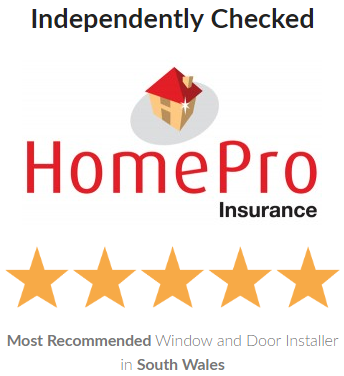 REAL Aluminium Bi-folding Doors feature two high-security hooks and a dead-bolt to ensure total peace of mind. 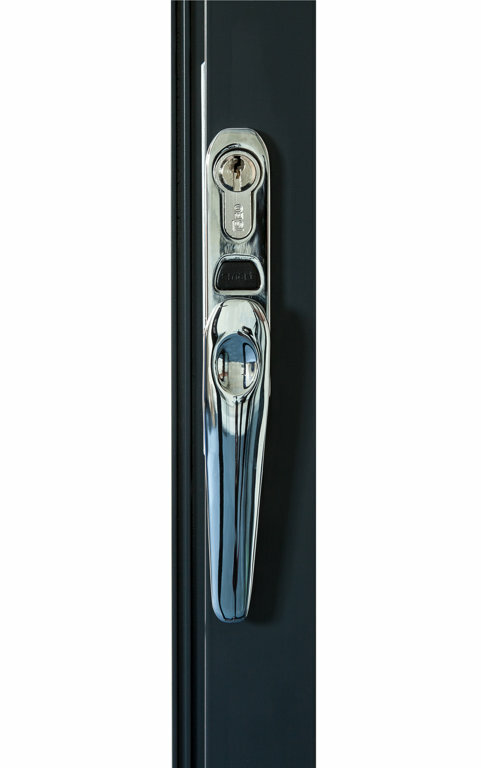 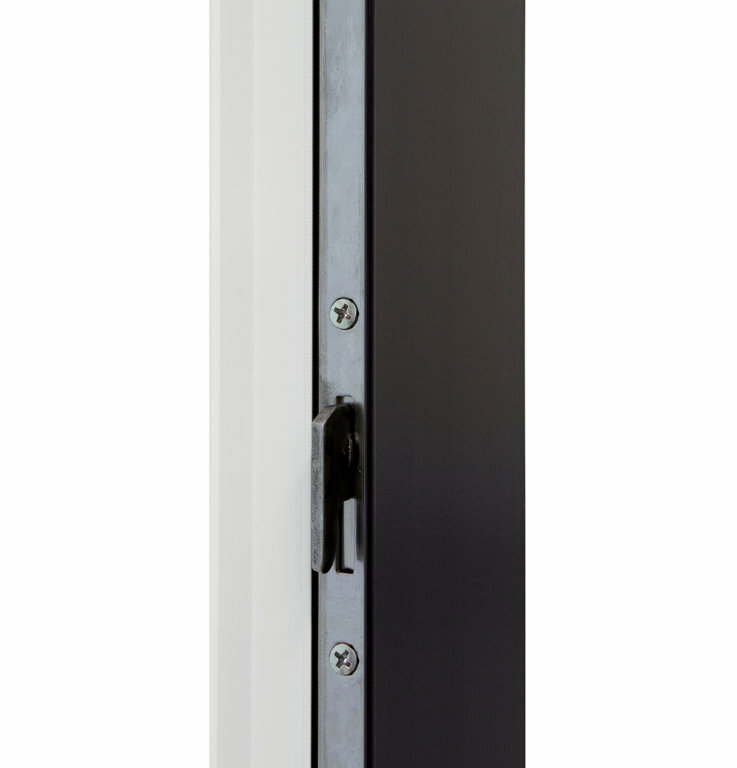 Upgraded locking systems are available, please speak to your REAL Retailer for details. 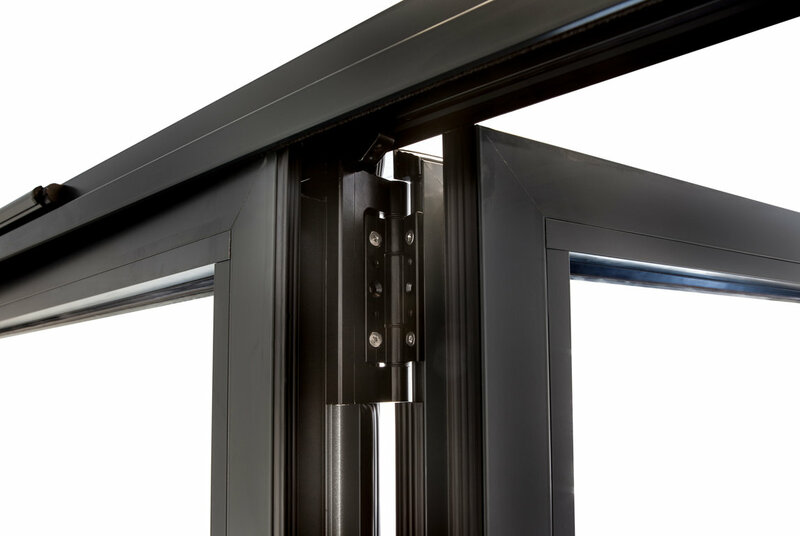 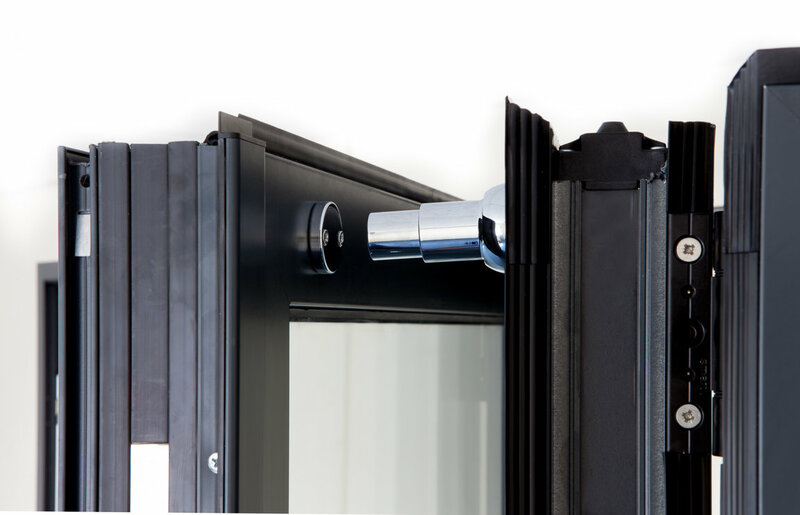 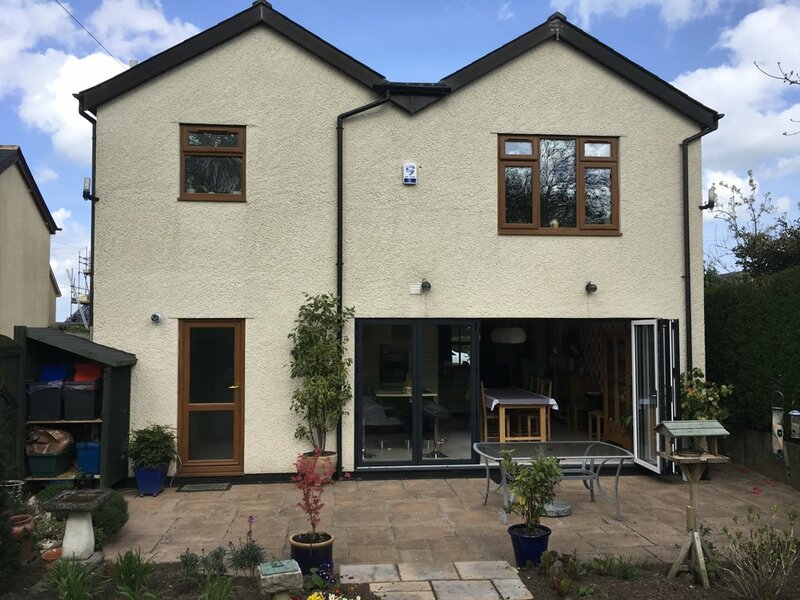 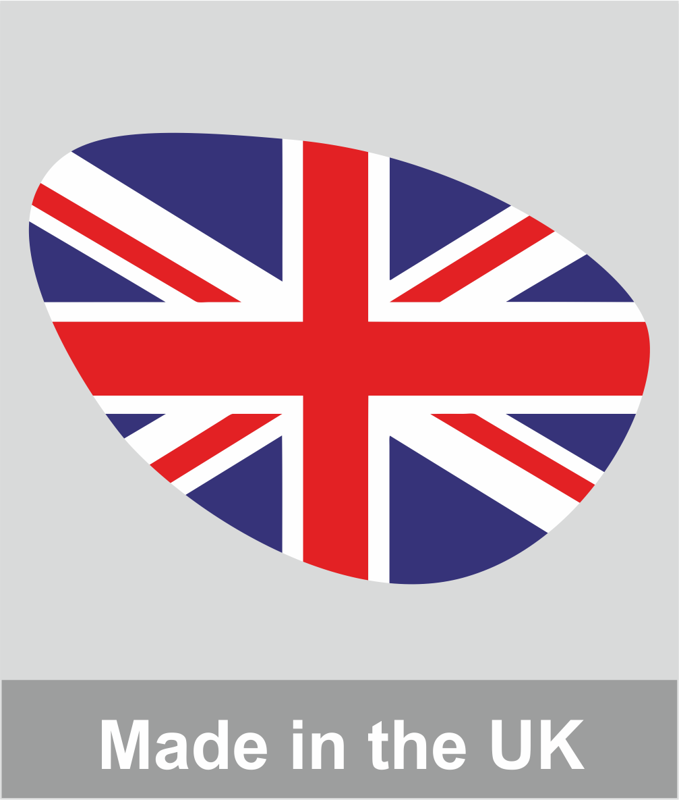 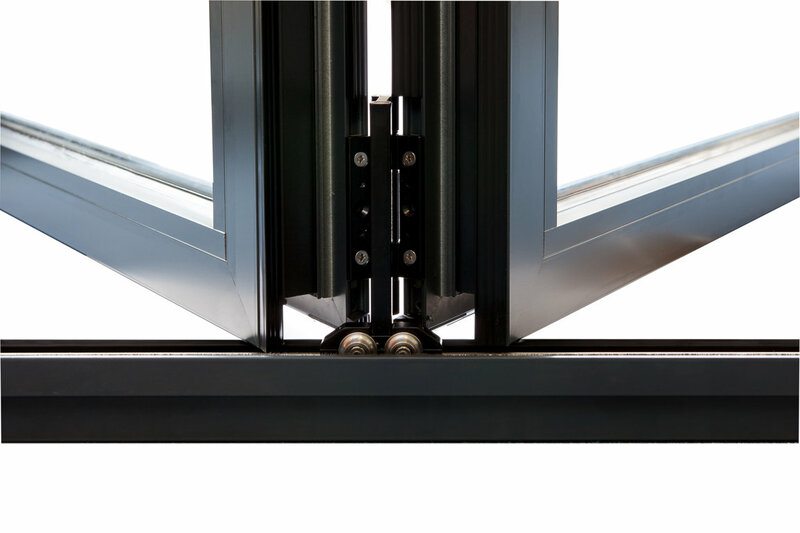 The REAL bi-folding door leaf is held open by a round magnetic catch attached to folding doors, holding the doors open as they fold.